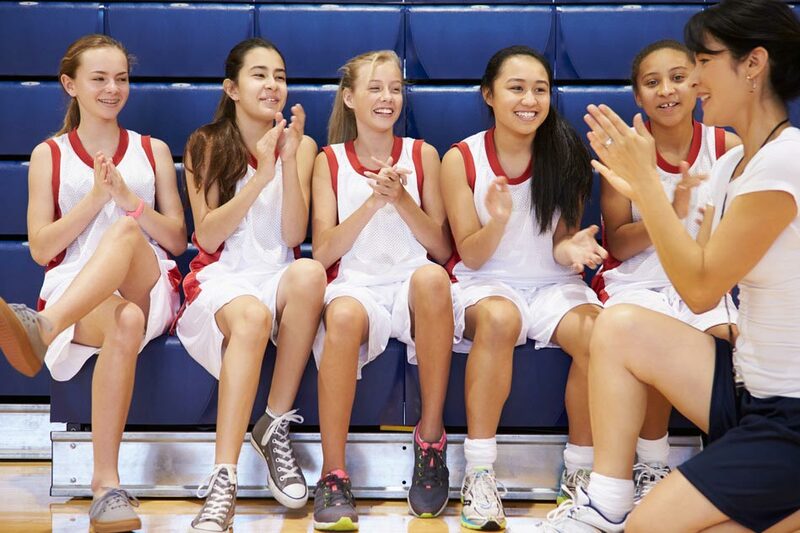 Sports coaching is the method of instruction or training athletes or those who participate in sports. This can include professional athletes, all the way down to school and community sports. Sports coaching can help a wide range of people to develop their performance, skills and physical fitness, at the same time as maximising their potential. Sports coaching courses tend to cover topics such as sports science, coaching science and physiology, among many others. As well as studying the scientific elements of coaching, you will likely also study modules about nutrition, psychology and pedagogy. Your degree will probably be taught in a mixture of modes. This could include classroom based theory work, as well as practical work in the form of delivering coaching sessions. You may also be encouraged to take part in a physical education placement, which will give you the opportunity to develop your skills as a sports and fitness coach. Depending on where you choose to study, you may be able to specialise towards the end of your degree. If your programme requires you to write a dissertation, you will get further opportunities to specialise, and do more research in a chosen area of sports coaching. The award gained from a sports coaching degree will depend on where you choose to study. In the UK, you will most likely be awarded a bachelor of science degree. Other countries may have a different accreditation system. Generally, you will have to get a sport specific coaching qualification before you are able to become a professional coach. Some universities might offer you the chance to gain a coaching qualification during your studies. An undergraduate degree in sports coaching will last three to four years. Foundation degrees, diplomas and certificates usually take up to two years when studied full-time. Once you have completed your degree, you can either seek employment in your chosen field, or continue your studies. Continuation of your studies could be in the form of a postgraduate degree such as a masters or PhD, or a graduate diploma or certificate. If you do choose to further your studies, you will be able to focus on a more specific area of sports coaching. The entry requirements for this course will vary from institution to institution. Some universities may require you to sit an entrance exam, and some may rely on previous exam results. Some institutions may prefer that you have studied certain subjects, and some may consider previous relevant experience. You should check each institution to see what entry requirements they have for their sports coaching programmes. Tuition fees for international students are not fixed, so they can vary greatly at different universities. You should make sure that you are aware of how much your course will cost you. You may be eligible for a scholarship or funding. This might be awarded by your institution, or a separate funding body. For more information, visit our scholarships and funding section. Graduates of sports coaching programmes can pursue employment in professional sports coaching. Aside from coaching professional teams and athletes, graduates can also look into positions that are available in community and youth programmes, or schools. Another possible path for sports coaching graduates is fitness coaching or a personal trainer. Fitness coaches and personal trainers can apply for roles in gyms or fitness media companies. Some fitness coaches are also able to pursue careers as self-employed individuals. For coaches, typical work includes assessing the status (including their strengths and weaknesses) of clients, creating and running personal training programmes for them, evaluating their performances and providing feedback, encouraging them to develop their skills and techniques. Sports coaching graduates will find that transferable skills gained throughout the degree program can be applied in pursuing their career paths, whether it be in coaching or other positions in the sports industry. These skills include effective leadership, communication and project management. Find sports coaching programs available in the following countries.